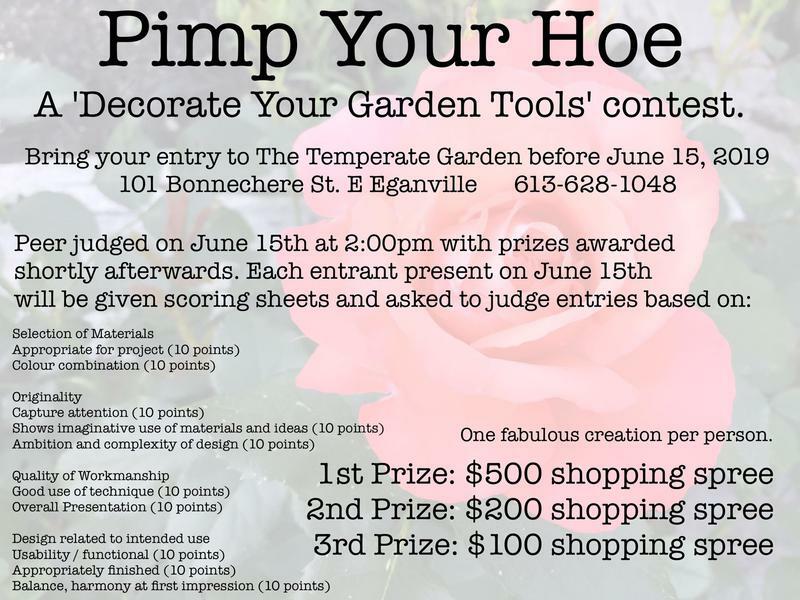 This spring, we are presenting the Pimp Your Hoe Contest. Decorate any type of garden tool, any way you like. Be creative, have fun, Good Luck!